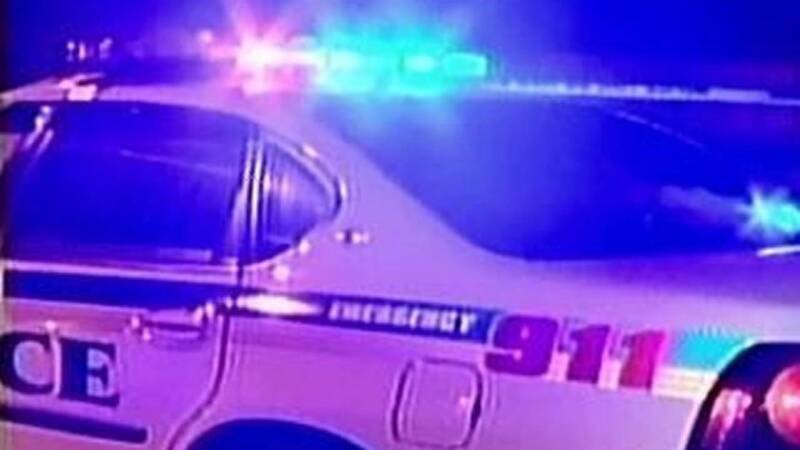 BUNNELL, Fla. - A Flagler County deputy is off the job after an investigation found he showed up to work drunk, according to officials. Investigators say co-workers noticed Sousa stumbling and struggling to keep his eyes open while working at the jail in January. Deputy Mark Sousa had a blood alcohol level over the legal limit to drive, according to an internal affairs report. Sousa has been suspended for 30 days. Flagler County Sheriff Rick Staly said Sousa will be on probation when he returns and will face random alcohol testing.